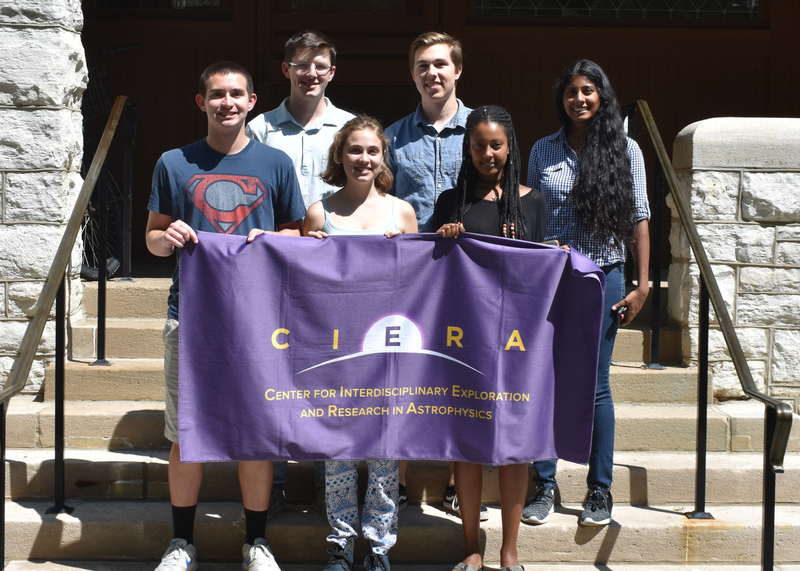 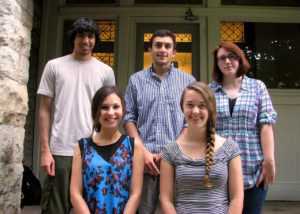 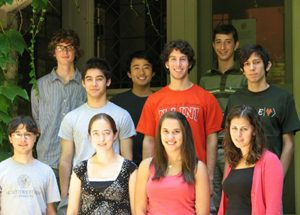 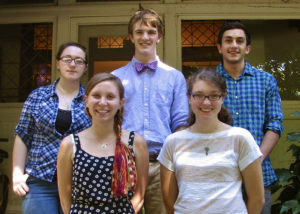 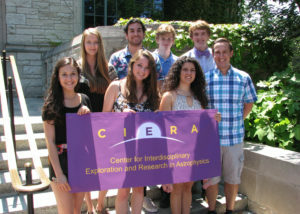 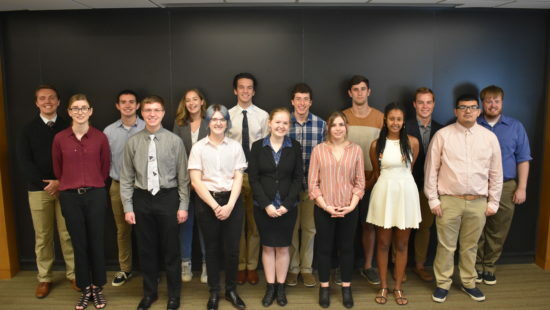 Funded by an educational grant awarded by NASA to Northwestern University through the Illinois Space Grant Consortium, Northwestern offers a College Summer Research Program for outstanding undergraduates. 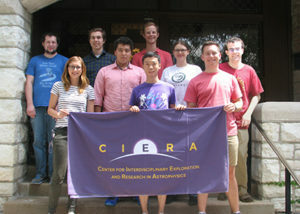 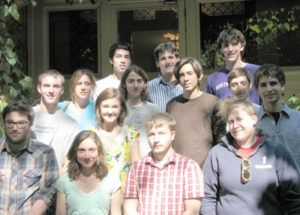 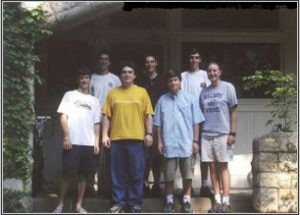 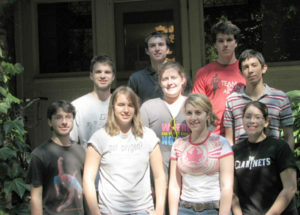 The program provides an opportunity for college students to work with a professor in one of several areas of space sciences and astrophysics. 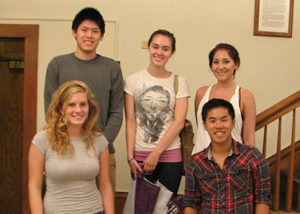 It is open to students who are currently in college and who are U.S. Citizens (mandatory). 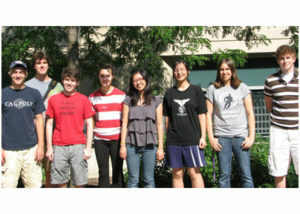 Support of up to $5,000 is available to cover ten weeks of summer research. 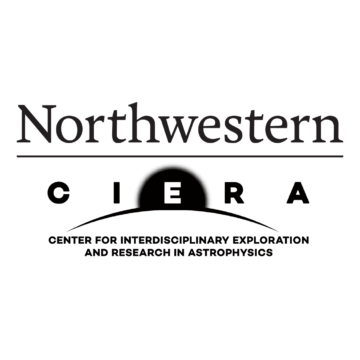 The exact period is flexible, but it should be between approximately June 15 and September 15. 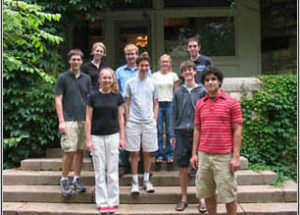 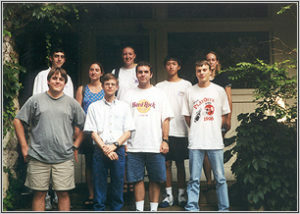 All our projects here at Northwestern can provide the students with extensive computer experience with a variety of computing facilities on campus and/or via electronic access to several off-campus supercomputer centers. 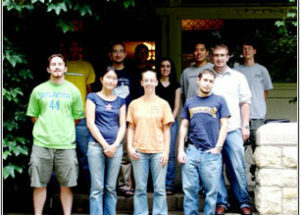 We also have projects that will provide laboratory experience. 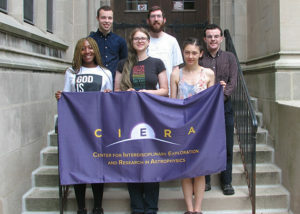 Development of astronomical instruments for infrared and submillimeter wavelengths. 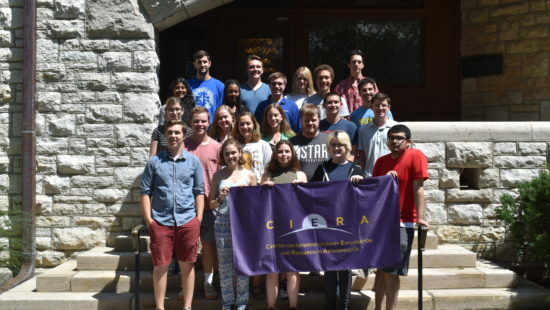 2019 Cohort Coming Next Summer!